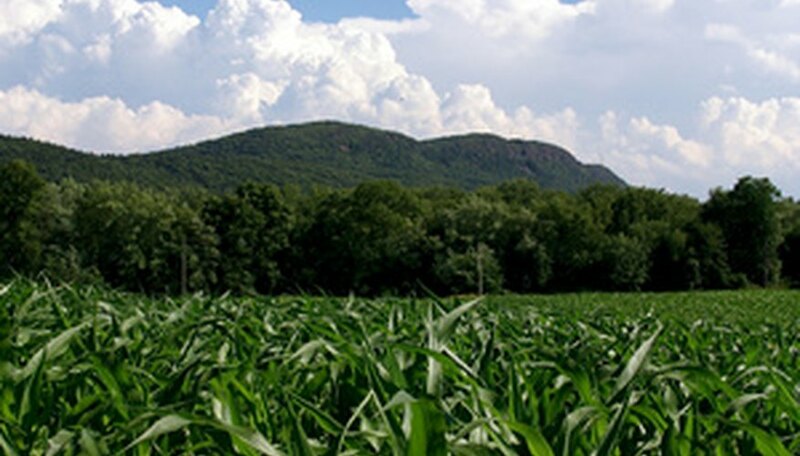 In today’s economy, it makes more sense than ever to grow and harvest your own vegetables. 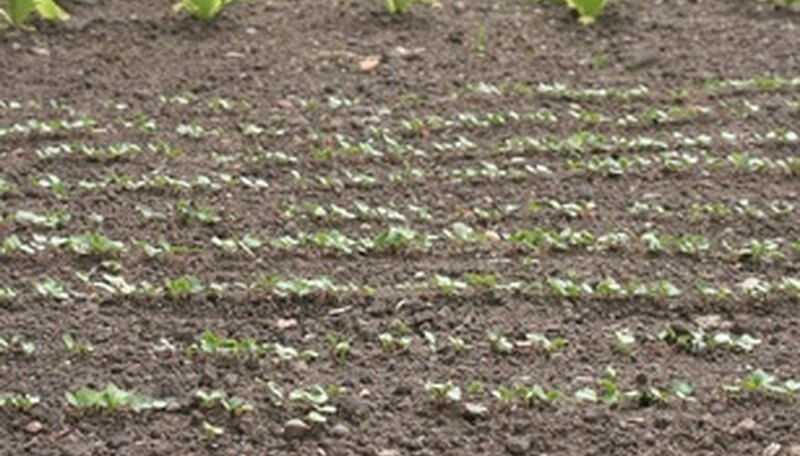 Walking through the garden, it is important to know how to identify where each vegetable is located and when each is ready for harvest. It is also helpful before planting to know what mature plants will look like so that an adequate amount of space can be made available. 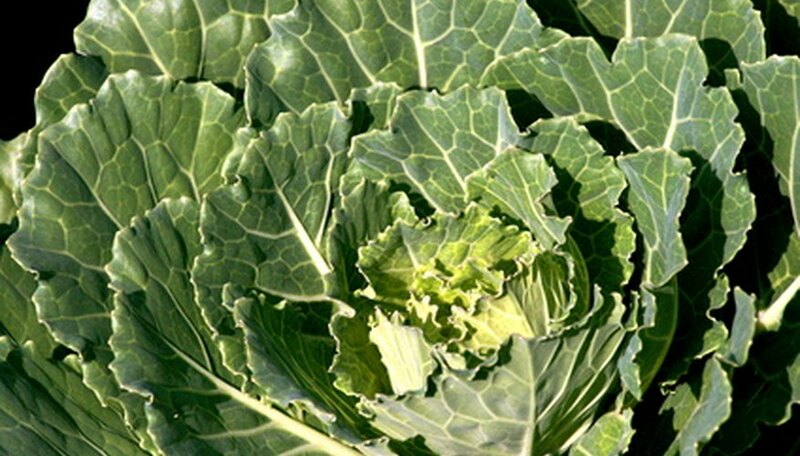 All vegetables have leaves, but leafy vegetables are those with flowers and foliage that are consumed. Iceberg lettuce and cabbage form large, round heads of light green or purple in the center of their thick, leafy foliage, of light or dark green. Broccoli and cauliflower have thick plant stems with large, compact flower heads of dark green, white, or even purple, formed at the top. Celery has light green, fibrous stems and delicate, leafy tops, but leaf lettuce, spinach, chicory, collard and Swiss chard are all leaf vegetables, although coloring varies. Vegetables in this category are identified by their foliage, since the consumable portion of root vegetables is the root. 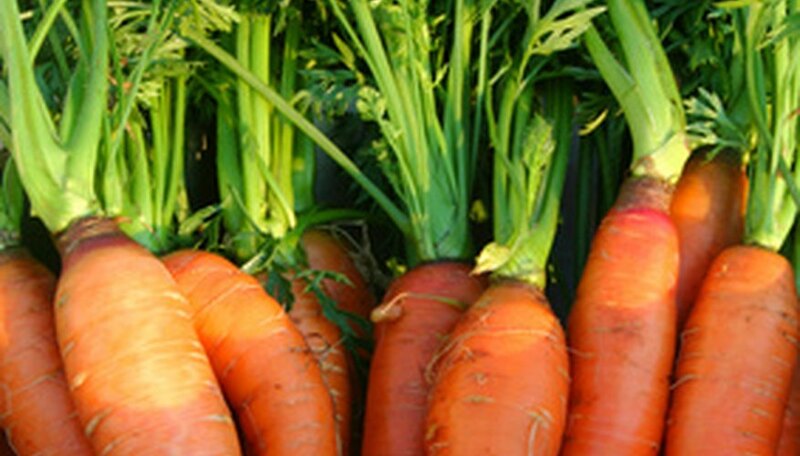 Carrots have light green, delicate, feathery foliage on thin stems extending from the ground. Beets can be identified by their dark green foliage veined with purple. Garlic cloves, onions and leeks form below a central stem, with thick, dark green foliage, which produce tiny, white flowers at the top, if left to seed. Parsnips have dark green, leafy tops, while potatoes have lush green foliage that dies back when they are ready to harvest. Radish has dark green leafy tops that are veined red on the underside. These plants grow in vine or bush varieties, but all form fleshy seedpods. Pea plants form vines and have small, green leaves and large, plump pods that contain peas within. 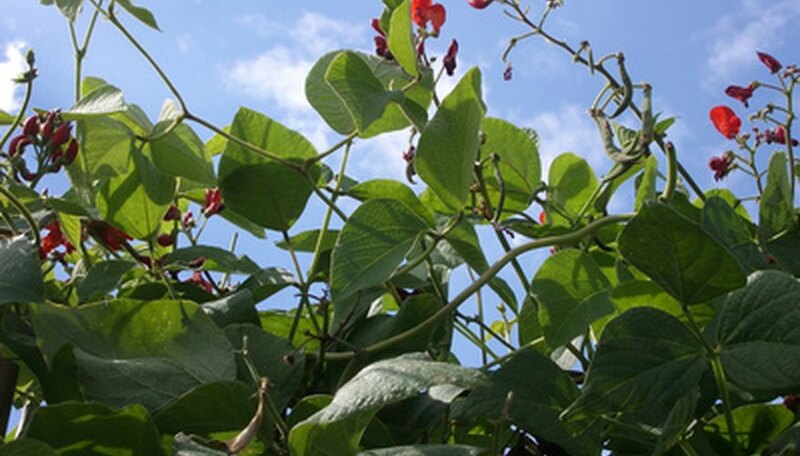 Bean varieties are found in bush and vine forms, with larger, dark green leaves and pods with coloring that varies from green, which is most common, to the pale yellow of wax beans, to the molted purple and green of the black-eyed bean, to the brown and white speckled pinto bean. The edible portions of these vegetables are the fruits that they produce. 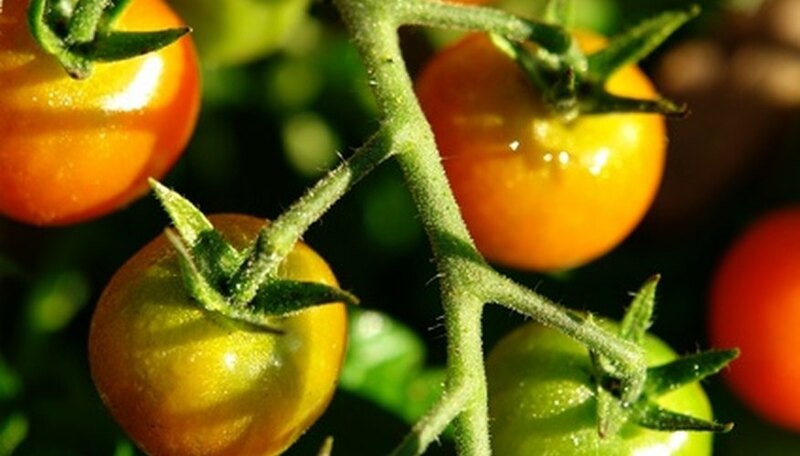 Tomatoes form upright, bushy plants with dainty white flowers and plump round, oblong or even heart-shaped fruits, that are green while developing, but bright orange or red fruits when mature. Cucumbers form vines with yellow flowers and large, dark green, heart-shaped leaves and dark green, oblong fruits. Eggplant has dark green leaves with large, shiny oblong black fruits. Peppers come in a wide variety of cultivars that form upright, leafy plants. Sweet bell peppers have fruits that are green when young, but ripen into bright, colorful yellow and reds. Hot peppers have many varieties with fruits of many different sizes, shapes and colors, from the bright red of most chili peppers, to orange-yellow of bullhorn peppers, to the yellowish green of frying peppers. Corn is in a category by itself. It is easily identified by its tall stalks with thin, green foliage and plump, tasseled, oblong ears, covered by light green sheaths that must be pulled back in order to view the sweet treasure within.